The President shall provide leadership to the Statesboro Area SHRM that is consistent with state, regional, and SHRM policy, strategies and objectives. Serve as chairperson of the Chapter's Board of Directors. Perform other duties as required by the Statesboro Area SHRM's bylaws such as: monitor the use, accounting, and handling of the Statesboro Area SHRM funds, participate/lead, the development and implementation of short-term and long-term goals for the chapter, actively participate in state council matters, and appoint a proxy to attend state council meetings when unable to attend. 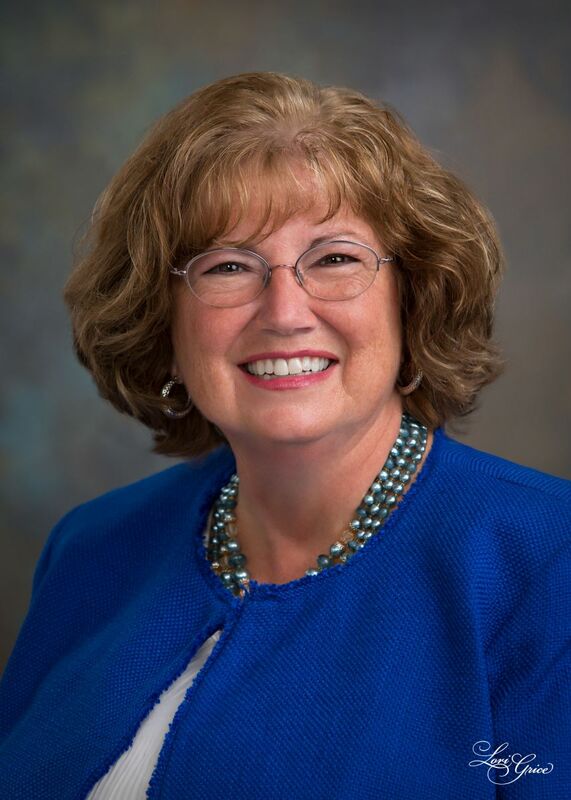 The President will oversee each meeting of the members and of the Statesboro Area SHRM Board. He/she shall direct the Statesboro Area SHRM Chapter and have charge and supervision of the affairs and business of the Statesboro Area SHRM. The President will effectively operate the chapter so that the needs of the members are met. He/she will serve as a voting member of the state council. He/she shall act as the official representative and spokesperson of the Statesboro Area SHRM. The President-Elect is the automatic successor to the President after each has served his/her one-year term. He/she assist the president in overseeing all the activities of the Statesboro Area SHRM. The President-Elect participates in the development and implementation of short-term and long-term strategic planning for the Statesboro Area SHRM. The President-Elect upon request assists all officers in performing their responsibilities. He/she shall when necessary executes delivering quality programs which are responsive to the needs of the members, serves in the absence of the president during meetings and functions, and assists the president in providing leadership for the organization. The Vice President for Membership shall serve as Chair of the Membership Committee, reviewing all applications for membership and making recommendations to the Board of Directors. He/she shall encourage membership growth and shall maintain the official print or online annual membership roster and applicable addendums of the Chapter. Photograph members at meetings to include in the directory or have members submit photos for publication in the directory. Writes notices in each chapter newsletter that members should contact The Vice President of Membership to update any changes to their contact information. Periodically checks with membership clientele whose email address are no longer viable to retrieve updated information. Publishes the membership directory either on the Statesboro Area SHRM website or in print form. If in print form, work with the chapter marketing committee to sell directory advertising as necessary to help cover the costs of the printing. Make all arrangements to have the directory printed and sent to the membership. The Vice President of Membership participates in the development and implementation of short-term and long-term strategic planning for the Statesboro Area SHRM. Amy Freeman is a strategic, integrity-driven Human Resource leader who is goal-oriented. Amy has held numerous roles within the Human Resource field. 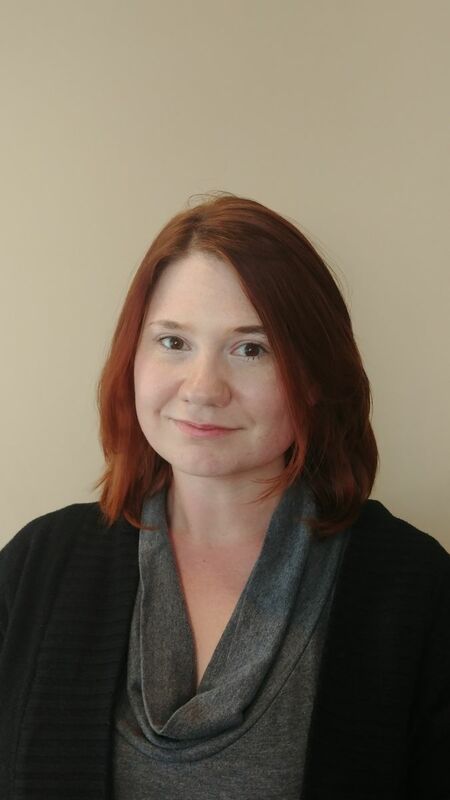 Within each role, Amy has utilized different strategies and ideas which led to strategically planning and operating a successful Human Resource Department. In the beginning of 2017, Amy decided to venture into a Human Resource Consulting role and subsequently during the end of the year, she founded a Human Resource Consulting firm called the Hansard-Freeman Group. Amy possesses an Associate of Science degree in Biology from Allen County Community College; a Bachelor of Business Administration degree in Business Management from Friends University; a Master of Human Resource Management degree from Keller Graduate School of Management (DeVry); and is currently pursuing her Doctor of Business Administration degree from Liberty University. 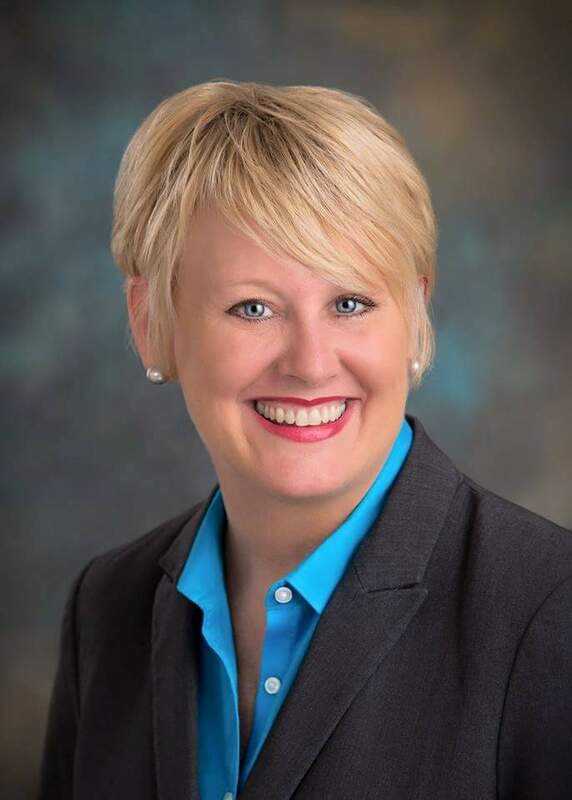 Amy has written numerous articles pertaining to the Human Resources field and some of the articles have been published in the Coastal Courier newspaper. Amy is a member of the Liberty County Minority Chamber and a member of the National Society of Human Resource Management. In her spare time, Amy enjoys spending time with her husband, Howard L. Freeman Jr. (who has served our country for 21 years and counting) and their four children. She also enjoys reading, writing poetry, church activities and community activities. The Vice President of Marketing oversees and manages the marketing and public relations activities of the chapter. He/she guides the activities of the following committees: salary survey, newsletter, job bank, community relations, research, and college relations.The vice president of marketing will coordinate committee activities to support the chapter's mission and recruit members to serve on these committees. He/she will participate in the development as well as the implementation of short-term and long-term strategic planning for the Statesboro Area SHRM chapter. The vice president of marketing witll also: direct all the marketing and public relations activiites of the chapter; work with the chapter membership director to increase membership in chapter; communicate with local media sources to ensure community awareness of chapter activities and events; work with communications director to write and submit short chapter-related or HR-realted news items for local newspaper or business paper; work with membership director to plan chapter and community events; and act as a laison between the board of directors and the committee chairs. Kathy is co-owner of CarePartners of Georgia, a behavioral health organization. The organization provides intensive interventions in rural Georgia. Previous experiences include development of a comprehensive psychosocial rehabilitation day service and peer support program for Adults with SPMI Diagnosis in Rural Georgia. Other experiences include 30 years of the development and provision of therapeutic recreation and counseling services for children and adults with addictive disease and co-occurring disorders in both residential and outpatient settings. She also provides consultation services to other behavioral heath providers in development of business practices and community based specialized services for children and their families. Kathy received her BS degree in recreational therapy from Georgia Southern University in 1987. She completed additional studies in early childhood and middle grades education in 1992. Kathy has a degree in Therapeutic Recreation from Georgia Southern University and has been an avid supporter of the profession for over 30 years. (credentials include Certified Addiction Counselor Level II through the National Association of Alcoholism and Drug Abuse Counselor Association as well as a Certified Psychiatric Rehabilitation Practioner through the International Association of Psychosocial Rehabilitation. As a business owner Kathy became a National and Chapter member of SHRM to help develop the companies Human Resource Department. Kathy interests include traveling with Daughter Katie, fishing, ghost tours, going to theme parks, visiting state parks, enjoying the outdoors, and any water activity. She also likes to enjoy relaxing at the movies and taking care of her dog Luke and Grand-dog Nessie. The Treasurer acts as the financial officer and advisor to the Statesboro Area SHRM board of directors. He/she must be a responsible member of the Statesboro Area SHRM board by taking part in any discussion and actions on all business of the chapter. As the financial advisor of the Statesboro Area SHRM, the treasurer must be in a position to assess the financial implications of proposed ideas and actions by the board of directors and inform the committee prior to final decisions being made. The office of treasurer must take heed of the financial direction of the chapter as well as recognize possible financial problems that may arise, and bring such problems to the attention of the Statesboro Area SHRM board of directors for action. He/she will receive, hold, and safeguard in the capacity of trustee and financial agent, all funds for the Statesboro Area SHRM chapter. The individual holding the office of treasurer shall disburse such funds only for normal and usual uses unless the chapter's board of directors shall otherwise direct. He/she will participate in the development as well as the implementation of short-term and long-term strategic planning for the Statesboro Area SHRM chapter. The treasurer shall maintain the chapter mailbox and distributes mail to the appropriate officer, director, or chair. Sends dues notices and other invoices to the members. These responsibilities shall include financial reports to the Board and the Board may require arrangements for the annual examination/audit of the accounts. The position of treasurer is responsible for filing the appropriate forms, documentation, and information with the Internal Revenue Service. The original Statesboro Area SHRM chapter bylaws and dated copies of each amendment to those bylaws. A list of current officers, committee members, and general membership. Copies of all Statesboro Area SHRM chapter publications. Approved and signed minutes of all board of directors and membership meeting. Legal documents such as Internal Revenue Service Letters of Determination, Articles of Incorporation. Debra Thompson has been employed with Crider Foods for 29 years. She is currently the Crider Foods Human Resources Manager and the Statesboro Area SHRM Secretary. The Director of Technology will procure and maintain a third party web server and domain name registration if one is not in use currently. He/she shall be responsible for developing and maintaining set up, layout, updates, uploads the website to the web server as well as creating or maintaining merchant accounts for Chapter information and communications on the website and all social media sites as governed by the President and the Board of Directors. The Director of Technology must execute the duties of editing web pages, posting any PDF files, creation of new web links, post SHRM and chapter information as needed for the purpose of keeping the website's information current. The Director of Technology will address all questions and queries regarding the website, social media, current and future technological innovations of the Statesboro Area SHRM chapter. He/she performs the routine monitoring of the websites to ensure stability and functionality. Creates as needed all web-based response forms for surveys, etc. The Director of Technology has final deciding vote on who shall be chosen as a social media administrator of whatever social media platform/venue the Statesboro Area SHRM chapter decides to utilize during the current year. In the event that no one runs for any office of social media administrator and no one within the chapter volunteers for the social media administrator position the Director of Technology may appoint a social media administrator. He/she will participate in the development as well as the implementation of short-term and long-term strategic planning for the Statesboro Area SHRM chapter. Statesboro Area SHRM requires the Director of Technology to be a current member in good standing with SHRM and attend all monthly Chapter and Board of Director meetings. Beth Nie is the Engagement Specialist/Human Resource Assistant at CarePartners of Georgia. She has a Bachelor of Science degree in Psychology. She is studying for the SHRM-CP certification test. Beth has held a variety of administrative and managerial positions in various industries. She has been a member of the Statesboro Area SHRM chapter since 2017 and has been the chapter's Director of Technology since February 2018. Beth resides with her husband and daughter in Emanuel County. The Workforce Readiness Director shall serve as an appointed member Statesboro Area SHRM Board of directors. Monitors and evaluates on a continuing basis local activities concerning workforce readiness issues and plans and encourages chapter involvement and activities impacting the workforce readiness venue. Presents a report or update to the Statesboro Area SHRM chapter president and fellow chapter members while fulfilling the role of advocate for educational programs that benefit the workforce community. Provides leadership to the chapter on educational issues that affect the current workforce readiness environment. Acts as an advocate and program coordinator for workforce readiness chapter activities. Works in cooperation with the state-level workforce readiness advocates. Partners with local schools to exchange information. Contacts local workforce readiness coordinators within the schools to discuss initiatives. Identifies and evaluates issues that impact workforce readiness and develops goals/objectives for the Statesboro Area SHRM chapter workforce readiness strategy. Develops, supports, and implements workshops and seminars that address workforce readiness topics. Displays special recognition for chapter members and for local programs that promote improvement of the local workforce through educational process. Responds to any other requirements of the Statesboro Area SHRM chapter president and state workforce readiness director. Executes full participation in SHRM Workforce Readiness Core Leadership Area volunteer leader conference calls and webcasts. He/she will participate in the development as well as the implementation of short-term and long-term strategic planning for the Statesboro Area SHRM chapter. If applicable he/she shall prepare submissions for chapter Pinnacle Award nominations. A high energy, service-oriented, and goal-driven professional, Curtis Woody approaches each new challenge with an intrinsic flair for innovation, creative problem-solving, and measured risk-taking. With over thirty–five years of cross-industry experience, Curtis has founded and managed multiple corporations providing strategic direction and management oversight. Curtis combines expertise in organizational design, business modeling, professional and workforce development training, entrepreneurship, marketing communications, and teaching university business and communications classes. Curtis earned his M.B.A. degree from Georgia Southern University, holds his SHRM-SCP certification, and is a Certified Contract Trainer with the Learning Resources Network (LERN). He is also a graduate of The Learning Resources Network’s Executive Leadership Institute and is a member of the International Association of Workforce Professionals. Curtis is founder and Chief Executive Officer of Concepts Unlimited, Inc., a business solution services company providing communications training and workforce solutions to business and industry. The College Relations Director shall manage the scholarship program, internship program, and college outreach efforts. Develops scholarship application evaluation criteria and designs the appropriate materials. Promotes the scholarship programs and internship programs to local colleges and universities. Evaluates applications and recommends recipients. Makes recommendations on alterations or changes to scholarship program such as: scholarship account, number of recipients, etc. Oversees the internship program. Sends out requests to local HR professional/chapter members requesting internship postings. Forwards openings to members of local student chapters or to faculty members. Communicates with local faculty/colleges to provide classroom visits to discuss HR topics, the Statesboro Area SHRM chapter, internships/scholarships, SHRM membership, etc. Executes the role of mentor to college students seeking a career in Human Resources or Human Resource Management. Recommends community service projects to be supported by the Statesboro Area SHRM chapter. Serves as liaison between members of the college relations committee. Executes full participation in SHRM Workforce Readiness Core Leadership Area volunteer leader conference calls and webcasts. He/she will participate in the development as well as the implementation of short-term and long-term strategic planning for the Statesboro Area SHRM chapter. Steve Charlier is an associate professor in the Department of Management at Georgia Southern University. He holds degrees from the College of William and Mary (BBA/Finance), the University of Denver (MIM/e-commerce) and the University of Iowa (Ph.D./Management). Steve has held a variety of managerial positions in the information technology/consulting, automotive, and entertainment industries. He has been a certified Project Management Professional (PMP) since 2003, and has consulted with a number of organizations, including various federal government agencies and non-profit organizations. 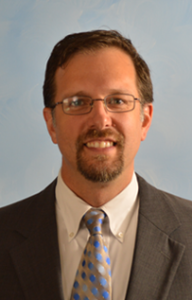 He is the faculty co-advisor to the Georgia Southern University student SHRM chapter, and has been a member of the SA-SHRM chapter since 2015. Steve is married with two boys, and resides in Statesboro. The Past President shall serve as an advisor to the President and other officers regarding past-practices, general operations in accordance with chapter bylaws, and fulfill such duties as requested by the President and/or Board of Directors. He/she will serve as chair of the Bylaws Committee and Nominating Committee. As chair of the Bylaws Committee, he/she will review bylaws annually and recommend any needed changes to the board of directors. Serving as the chair of the Nominating Committee, he/she will develop a slate of qualified candidates for open positions on the board of directors in accordance with the bylaws of the chapter. Present the nominees to fill the open positions to the membership for a vote. Accumulate information all year about the chapter and compile it for the SHRM Affiliate Program for Excellence (SHAPE) Year-End Report submitted to SHRM by January 31 each year. This submission of the year-end report is required by SHRM and covers the previous calendar year. He/she will participate in the development as well as the implementation of short-term and long-term strategic planning for the Statesboro Area SHRM chapter. If applicable he/she shall prepare submissions for chapter Pinnacle Award nominations. F. Charlene Powell is an integrity driven Senior Business and Human Resource leader with primary focus on design, development and delivery of effective HR strategies to drive business results. 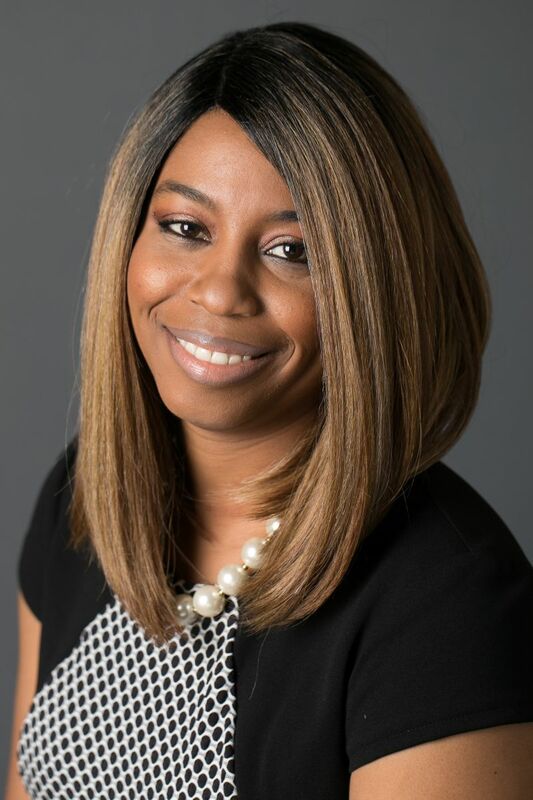 Ms. Powell has extensive experience in leading and leveraging HR strategic vision with expertise in the areas of workforce and resource planning, talent acquisition and retention, training and development, succession planning, employee and labor relations, compensation and rewards programs. 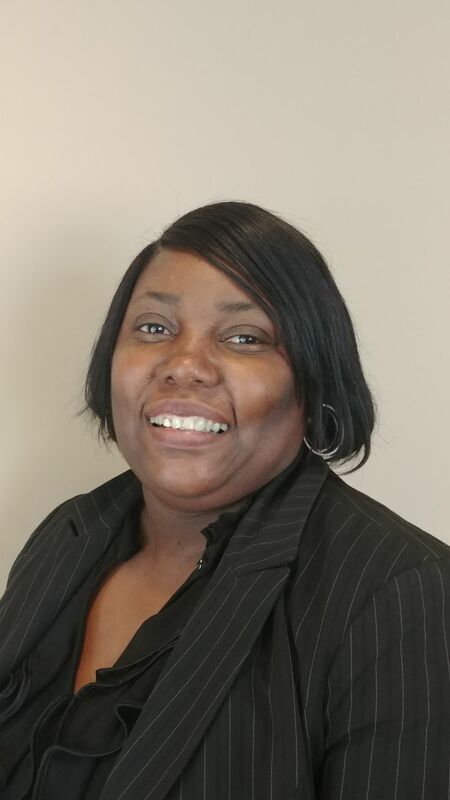 Ms. Powell is recognized as a collaborative partner in leading and driving organizational change including business and workflow models and organizational effectiveness. She is known for building strong business partnerships and has established credibility and rapport with all levels of organizations. Ms. Powell’s employment history includes serving as Economic Development and Workforce Issues specialist on the staff of U. S. Congressman Tom Barlow; Government and Public Relations manager for Hudson Foods, Inc.; Director of Human Resources for Tyson Foods, Inc; and Vice President of Human Resources for Schwan’s Home Service, Inc.
Ms. Powell currently serves as Vice President of Human Resources for CRIDER Foods in Stillmore, GA. The Membership Committee reviews all applications for membership and making recommendations to the Vice President of Membership. The membership committee recruits and communicates with new members; recommends and implements activities designed to attract and retain members. The program committee provides quality programs which are responsive to the needs of the members; plans and arranges for speakers at monthly meetings. Encourage local businesses to sponsor meetings. If you have questions about the Statesboro Area SHRM, if you would like to volunteer, if you have suggestions, or ideas that you think would be beneficial to the Chapter please contact any member of the Statesboro Area SHRM 2015 Board listed below.